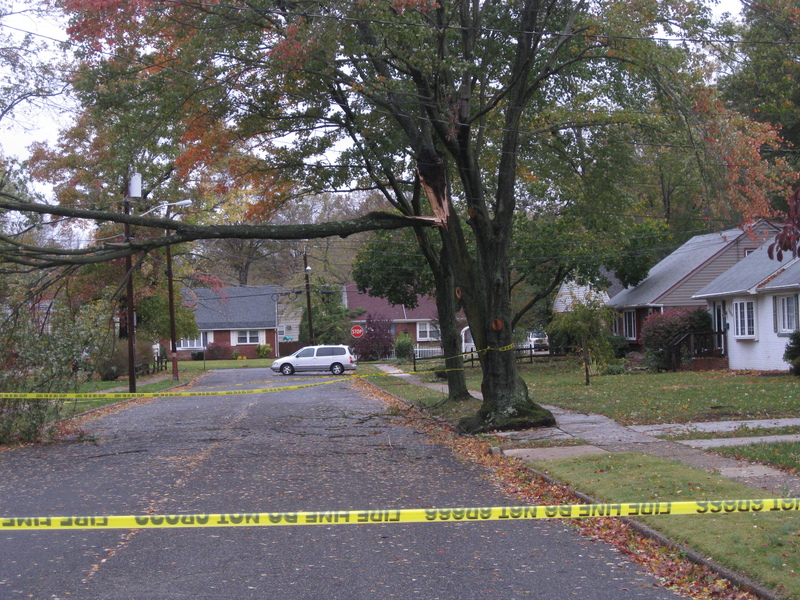 The effects of Hurricane Sandy were not as severe as many feared in the borough, but there still are many neighbors without power — some being told not to expect electricity until Nov. 5 — and plenty of debris around the community. Tree damage on Oakwood Road. Follow the link for images of some of the damage. I’ve reached out to the borough to ask whether there are any programs in place that will allow us to help our neighbors get through a week without electricity. I’ll pass on any responses I get. 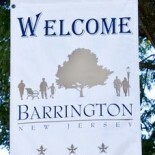 This entry was posted on October 30, 2012 by Barrington Bulletin in Photos and tagged hurricane sandy, photos, storm.